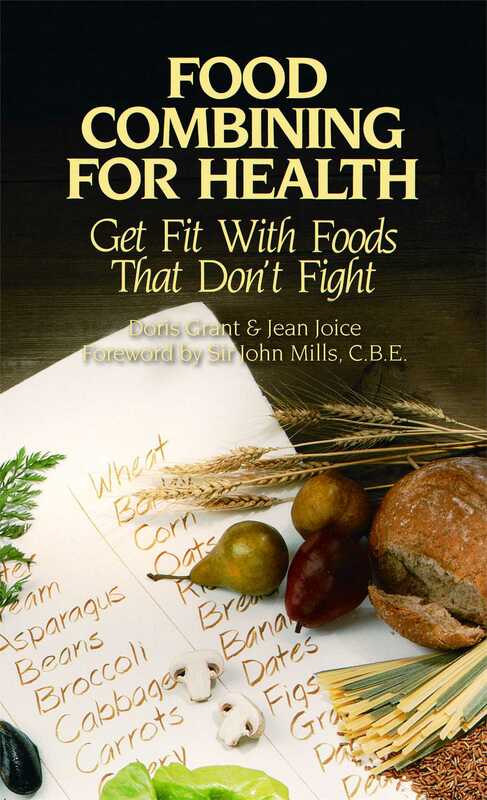 Author of Your Daily Food, Doris Grant followed the Hay System for over 50 years following success in using it to treat her rheumatoid arthritis. Jean Joice has also been a proponent of the Hay System for many years. "Compatible food combinations are nature's way of maintaining the body's correct chemical balance. The authors offer practical suggestions and recipes for putting the principles of food combining into practice."